Mark My Words Media Builds Your Divorce, Custody, & Support Case Load While You Focus on Practicing Family Law! Mark My Words Media has intimate knowledge of how to properly promote, market, and grow family law firms, allowing us to deliver a reliable stream of leads. However, this is not the only thing that differentiates us from our internet marketing competitors. 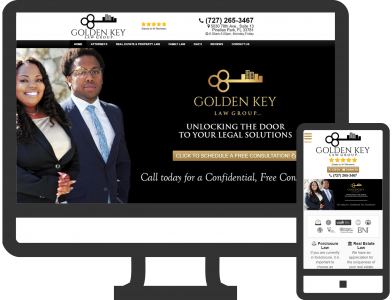 We have done direct, side-by-side comparisons of our services against other top legal online marketing firms, and found the results were as we expected- there really is no comparison. 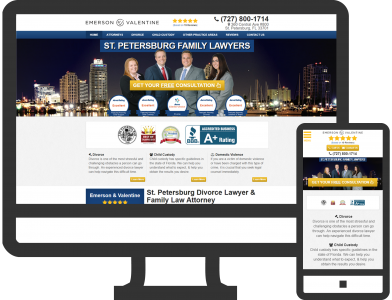 Not only do we provide more high-quality family law leads, we start delivering more potential new clients for your firm 5x faster than other web advertising companies. If that isn’t enough, we also boast the only system that allows you to track your marketing ROI accurately. Our research and our clients tell us that our SEO competitors typically don’t deliver their first new lead until 30, 60, or even 90 days after launch of their online lead generation program. Web marketing needs to pay for itself to be successful, so we focus on generating the leads that you need as quickly as possible. With over 20 years experience in digital marketing and lead generation, we have streamlined our systems and processes so we can start to deliver steady family law leads in as little as 2 weeks. When a prospect contacts you, they often have an immediate need for your legal services. We instantly deliver all of the new leads we generate for you by way of direct phone calls to your preferred business line, or as an email for form completions. 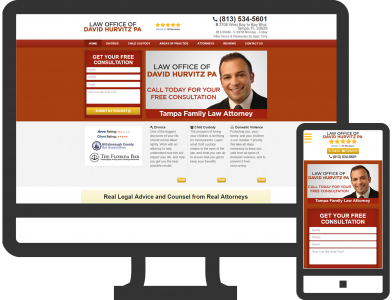 Unlike some family law lead generation firms, our clients never compete for the same leads. All of your leads come direct to you and only you. However, a timely response is still required if you want the best possible chance of converting them to a new family law client. Mark My Words Media delivers ‘Verified Local Family Law Leads’. Our proprietary legal lead verification process allows us to define which of your leads are from real people in your target market looking for your legal services. We can identify which calls are from telemarketers, existing clients, or even spam, and exclude those from your lead totals for enhanced lead count accuracy. You can view your exclusive leads or listen to call recordings anytime, day or night, on your cloud-based Lead Manager Dashboard. Mark My Words Media does more than deliver local, verified leads. We work with you to overcome your specific obstacles to success by providing customized training and guidance, both through our online knowledge base and ticket system as well as one-to-one. Whether you need assistance with phone handling and conversion or have questions about business management in general, our 20+ years of experience allows us to provide the insightful, honest, and well-researched answers you need. 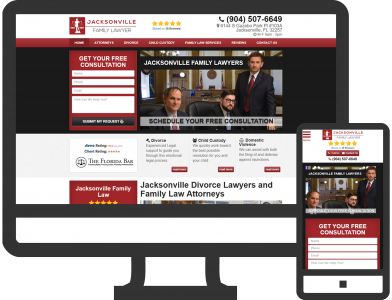 With no start delay, more local verified leads, on-demand ROI tracking abilities, and experience that simply can’t be denied, you won’t find a better online advertising partner than Mark My Words Media for promoting your Law Firm. Launch your Self-Funding Family Law Marketing Campaign!